The issue was taken up by the Madras High Court on Friday. Aadhaar card and its photocopy have been made compulsory during counselling for medical admissions in Tamil Nadu. This has been brought in to check the malpractices at the time of admissions. The issue was taken up by the Madras High Court on Friday. Justice N Kirubakaran passed interim orders on petitions alleging that students from outside Tamil Nadu were admitted to medical courses without any proof of their nativity. 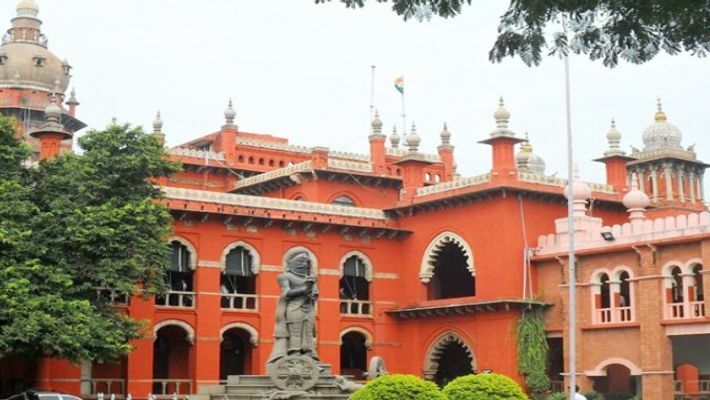 The petitioners alleged that many students from other states had been allotted MBBS seats in Tamil Nadu based on nativity certificates obtained fraudulently, while adversely affecting the scope of students from Tamil Nadu to get admitted to the courses. After hearing the case, the judge said that the admissions for other states' students, the Aadhar card should be provided in the application form itself. To confirm that Tamil Nadu candidates are benefited under the state quota, it is appropriate to make the production of Aadhaar card and a photocopy of it compulsory at the time of counselling, he said.